In the field of social stratification, 6 public and 4 private schools are included in the top 10 rankings where University of Wisconsin-Madison is on the top of the list and Stanford University is positioned on second. Next table shows academic information and general characteristics of the best social stratification colleges. 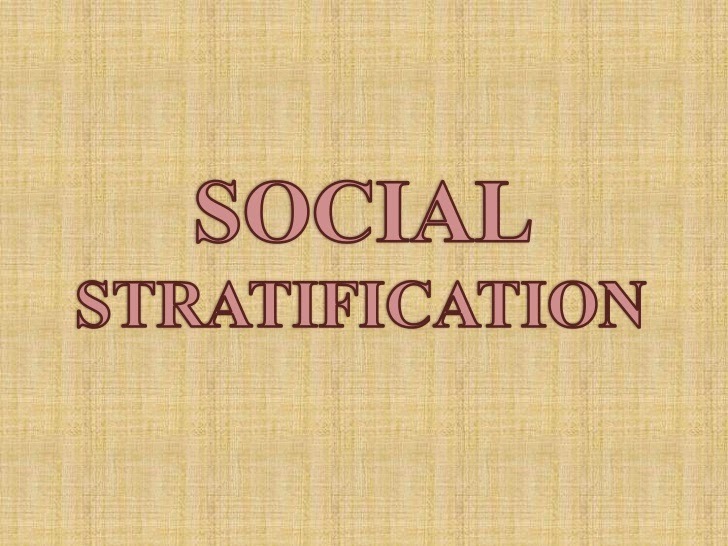 Below section describes the tuition and other costs for each best social stratification school. You can analyze and compare tuition cost between them with tables and charts. 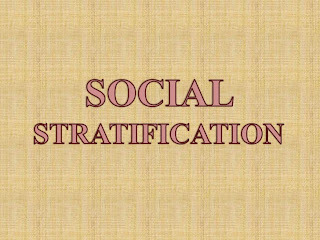 In addition you can compare tuition and financial aids for the schools including statistical data for living costs, grants, and loans at social stratification tuition comparing page. The average undergraduate school tuition for the best social stratification colleges is $ 10,139 for in-state students and $ 35,694 for out-of-state students. The average graduate school tuition for the best social stratification colleges is $ 11,511 for in-state students and $ 31,623 for out-of-state students.